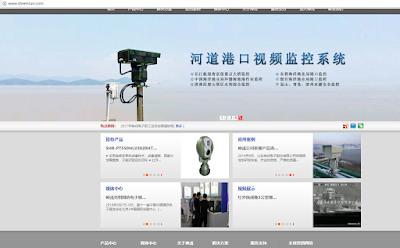 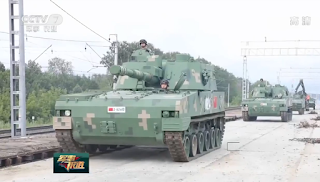 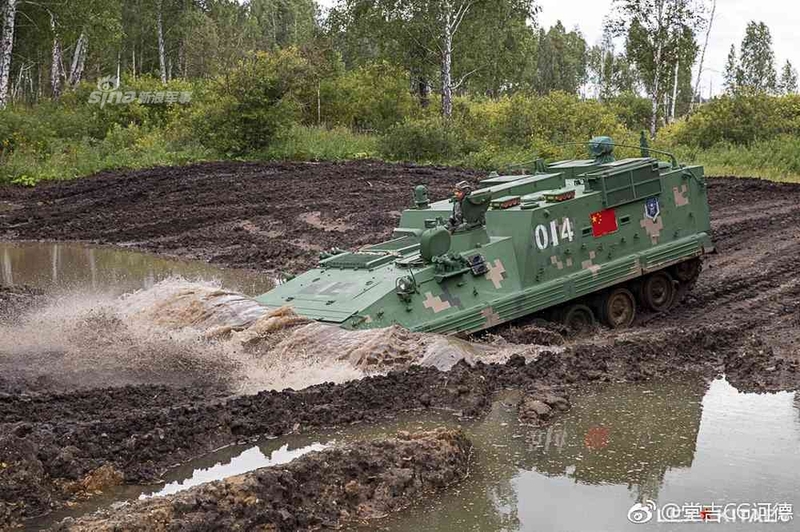 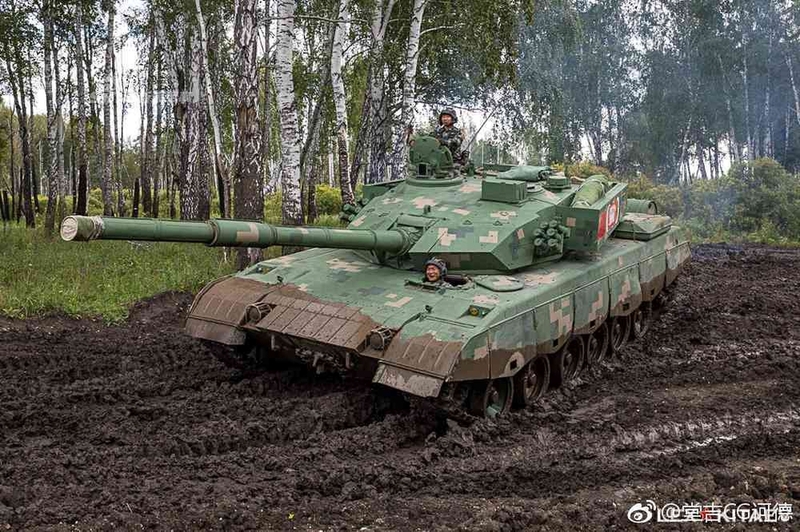 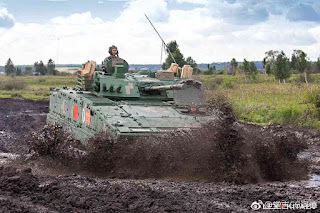 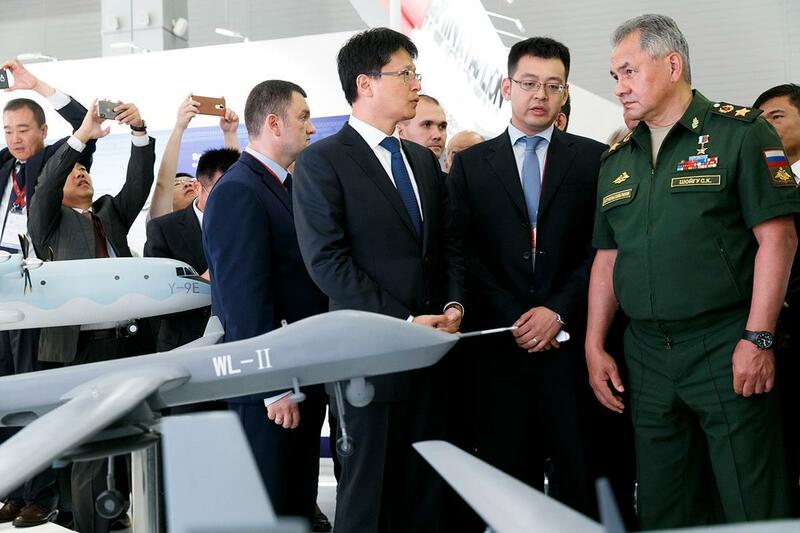 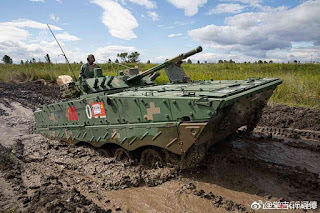 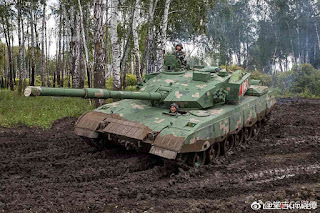 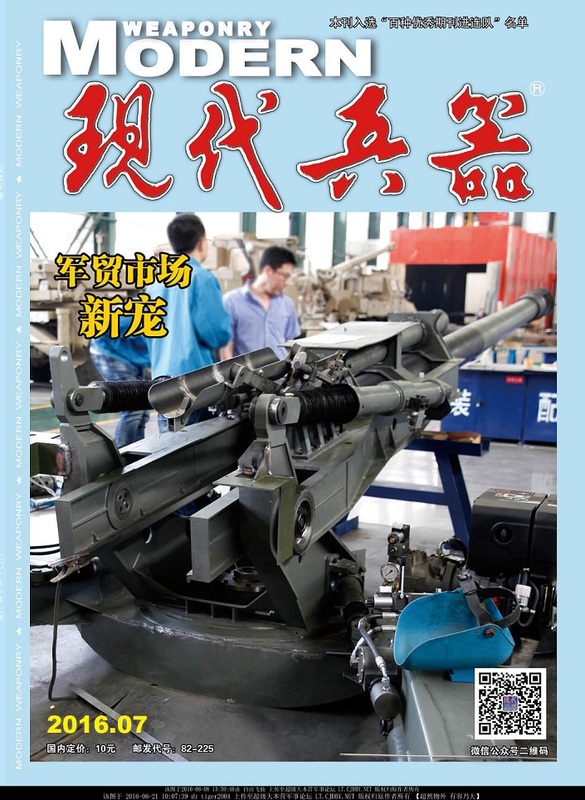 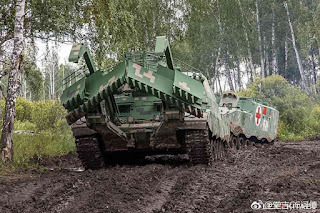 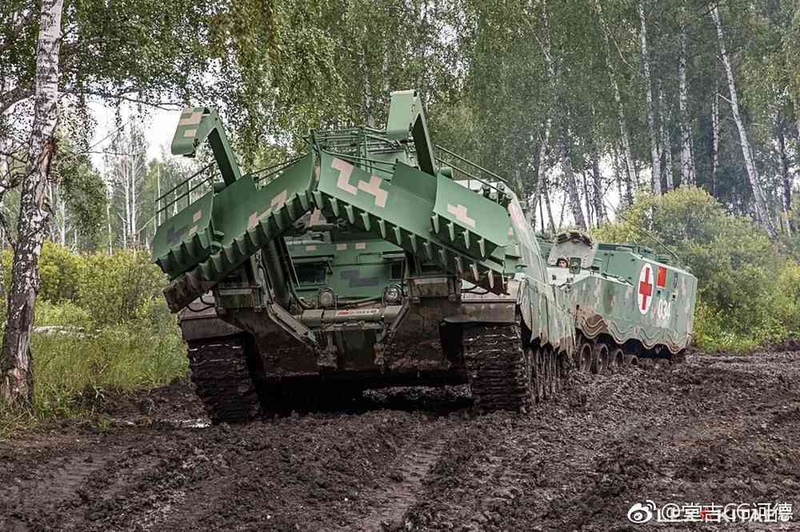 Chinese hawkers are now aggressively promoting their latest war gears to Putin's military at this year's International Miltary-Technical Forum «ARMY-2018» in Moscow Link: http://www.rusarmyexpo.com/ Who would have guessed that five or ten years ago. 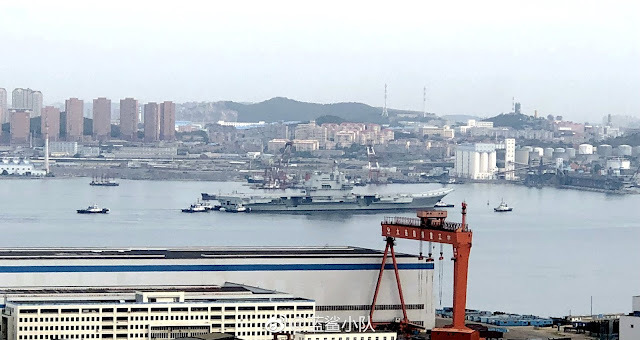 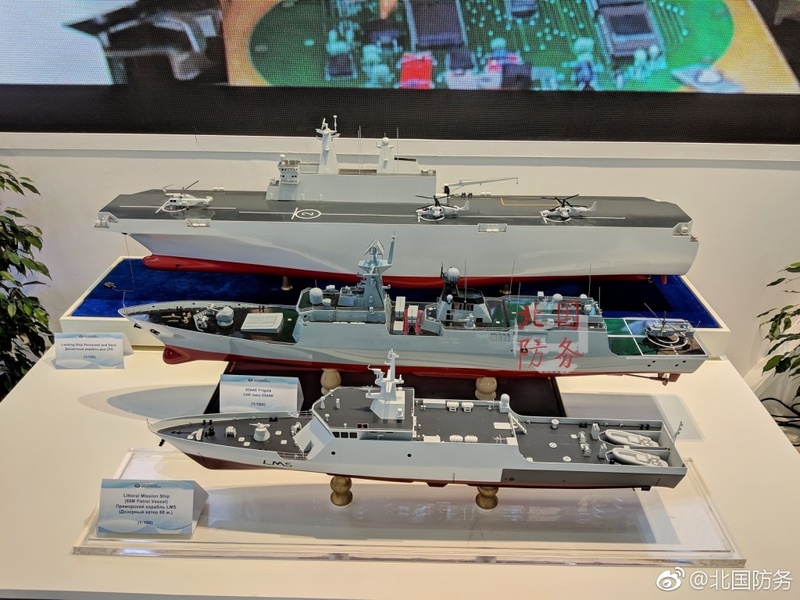 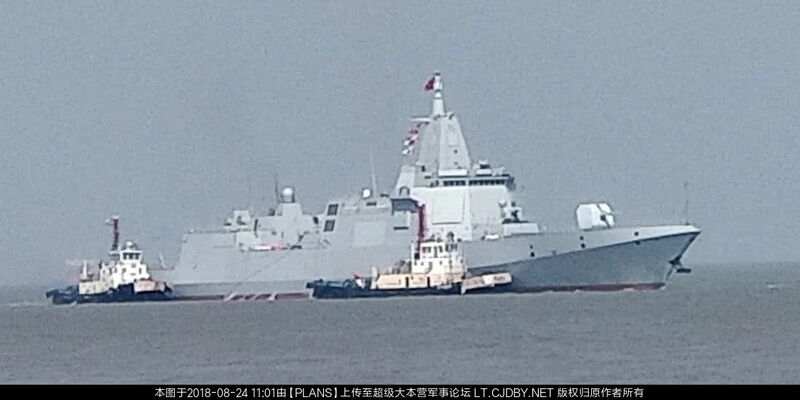 Noted that a model of an amphibious assault ship that resembles the French Mistral-class is on display, suggesting that it is available for export. 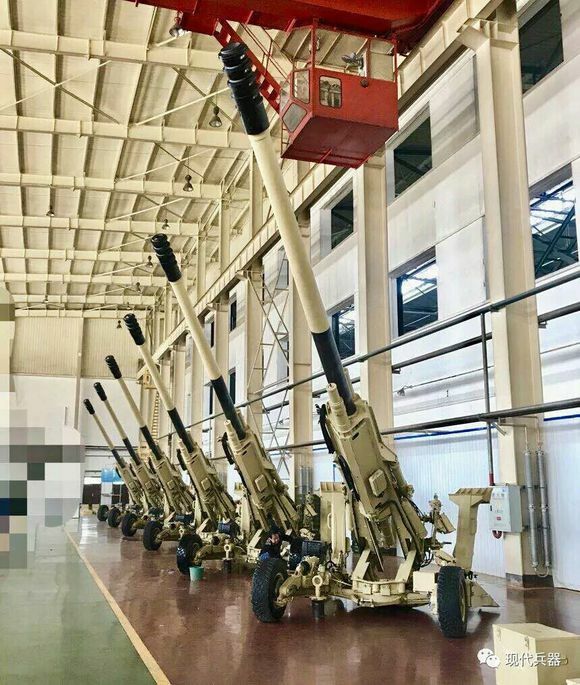 The Russian can use two of them.... so I was told. 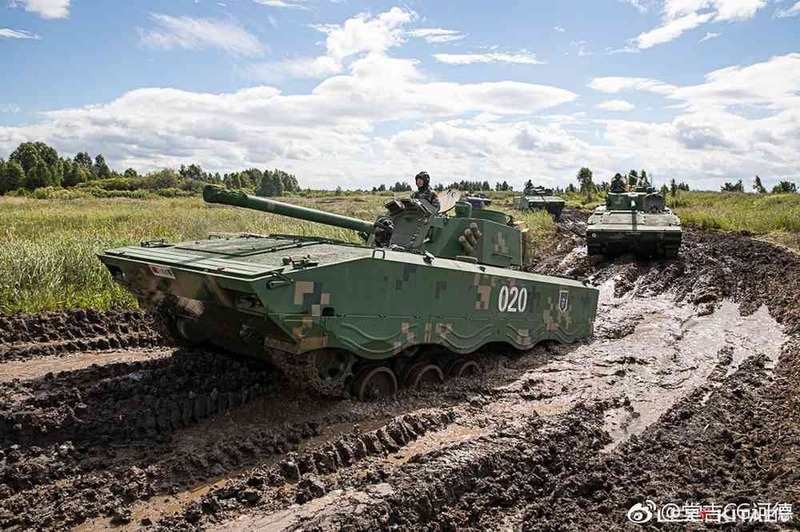 MOSCOW, August 20. 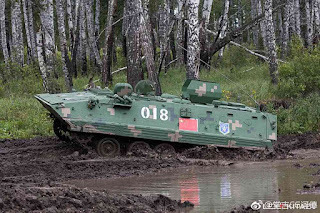 /TASS/. 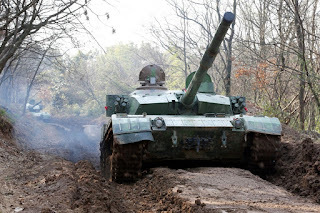 /TASS/. 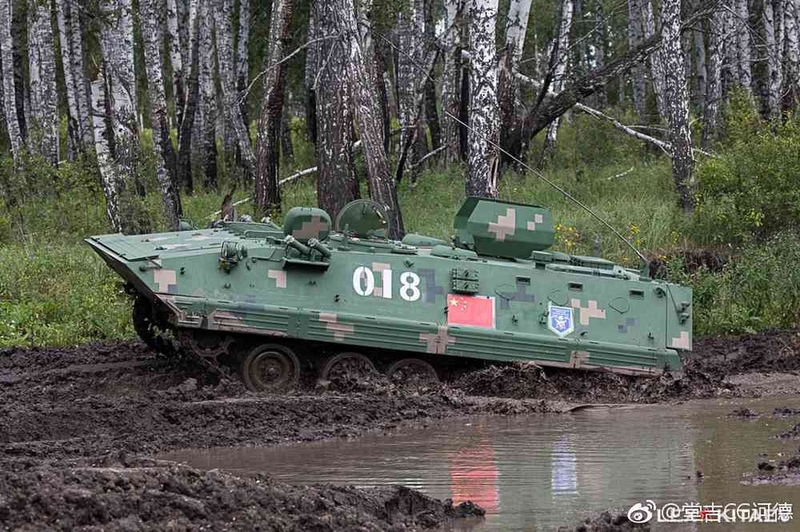 China will take part in the Vostok-2018 (or East-2018) strategic military drills in Russia, the Chinese Defense Ministry said in a statement on Monday. 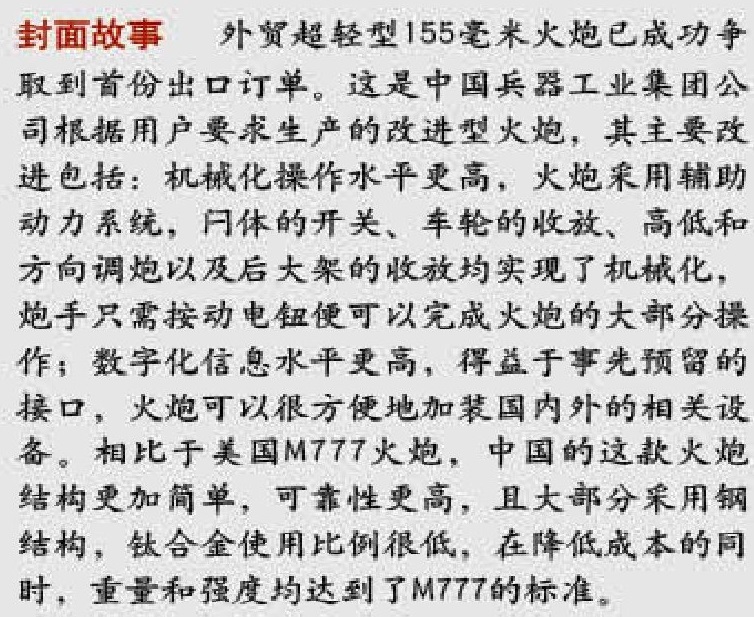 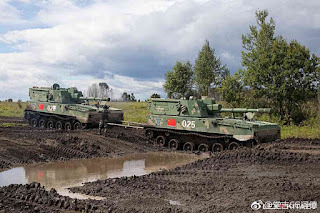 "In accordance with an agreement reached by China and Russia, the parties will hold joint military drills at the Tsugol training range in Russia’s Trans-Baikal Region on September 11-15," the statement reads. According to the Chinese Defense Ministry, the drills are aimed at strengthening strategic military partnership between China and Russia and increasing the two countries’ ability to jointly respond to various security threats, ensure regional peace, stability and security. 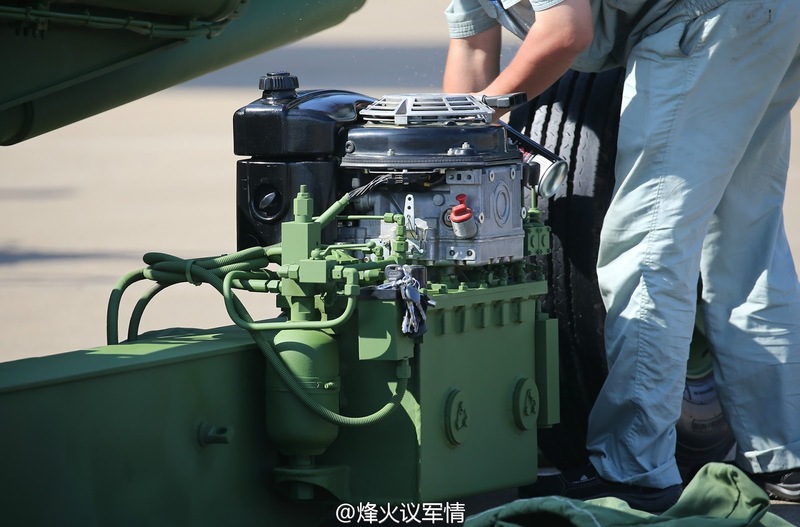 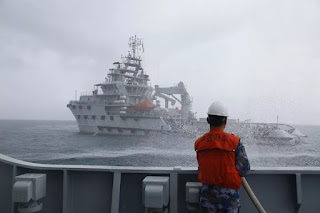 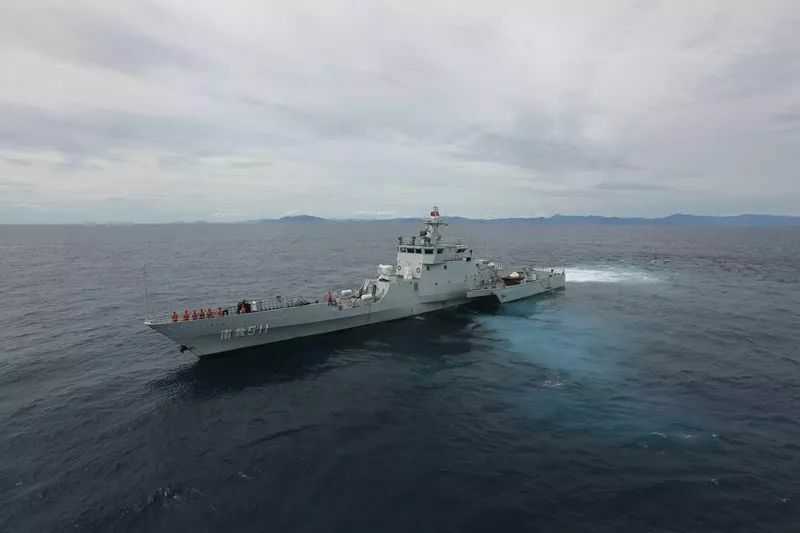 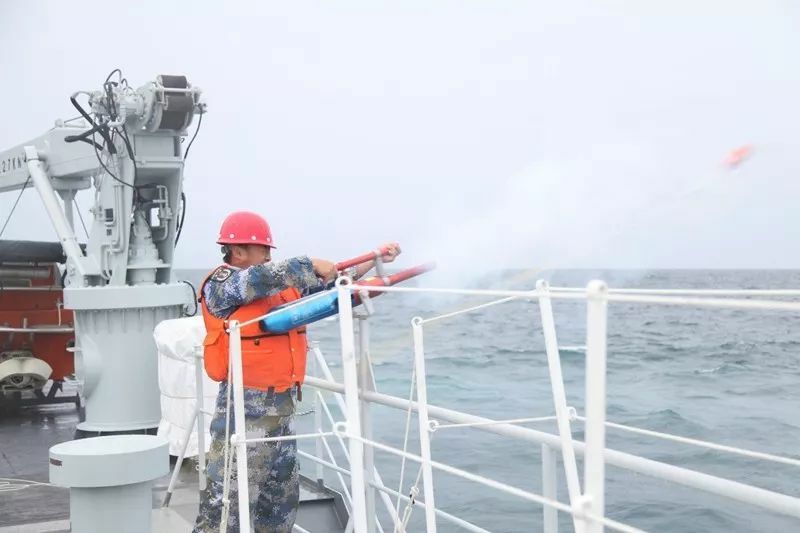 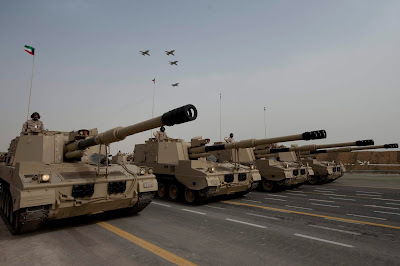 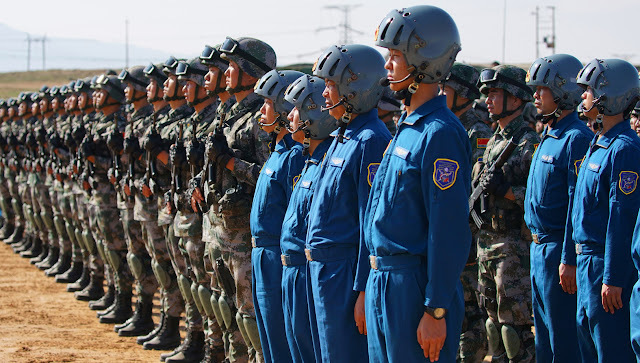 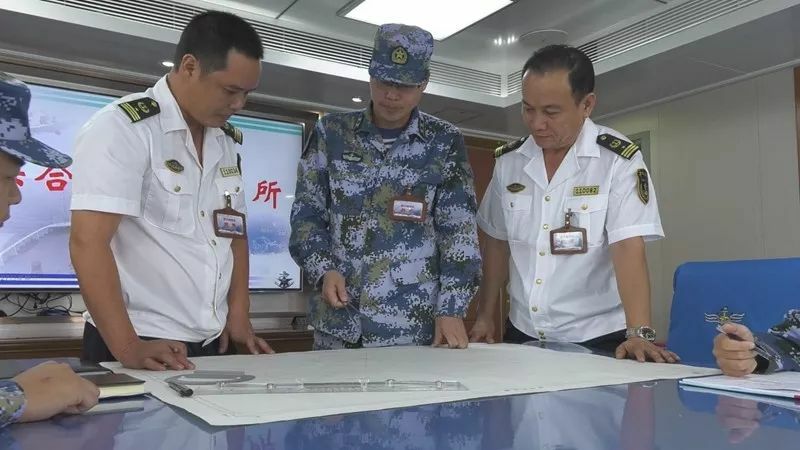 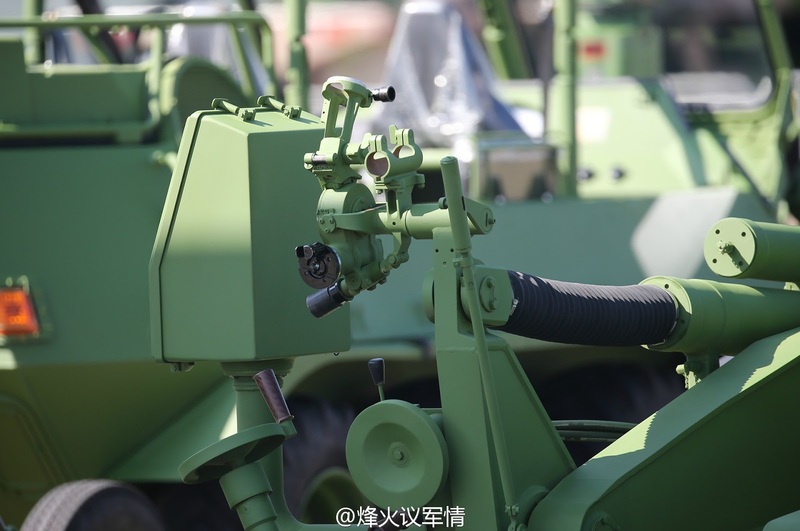 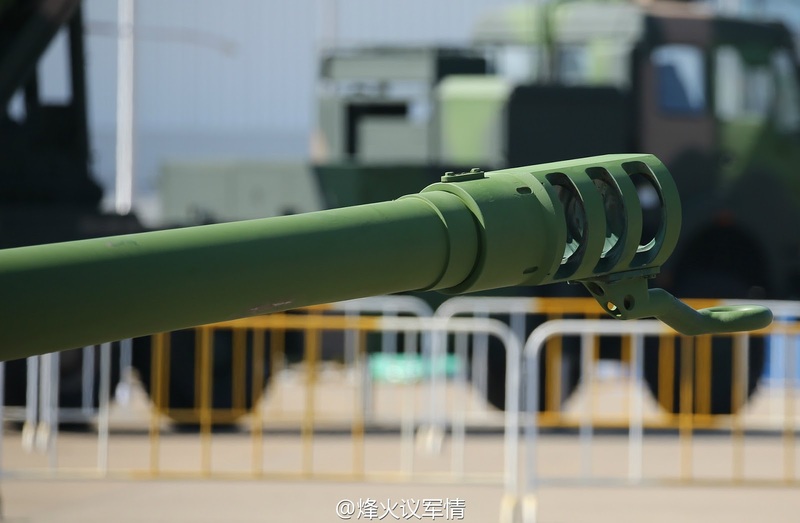 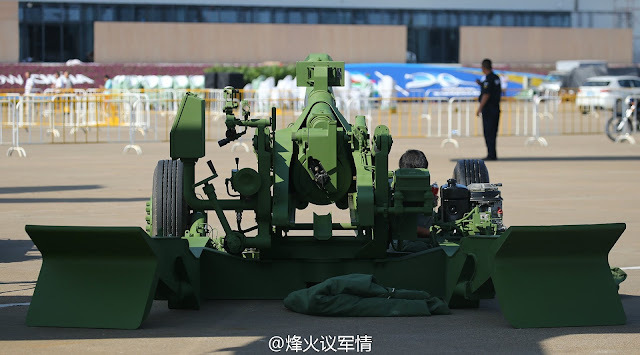 China’s Defense Ministry said the drills would involve about 3,200 Chinese military personnel, more than 900 pieces of weapons, as well as 30 helicopters and fixed-wing aircraft. 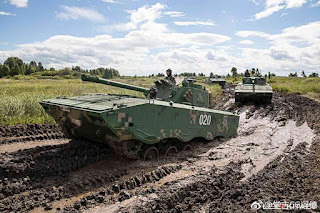 The Vostok-2018 drills, scheduled to take place in August and September, will involve Russian troops deployed to the Eastern and Central Military Districts, as well as the Northern Fleet. 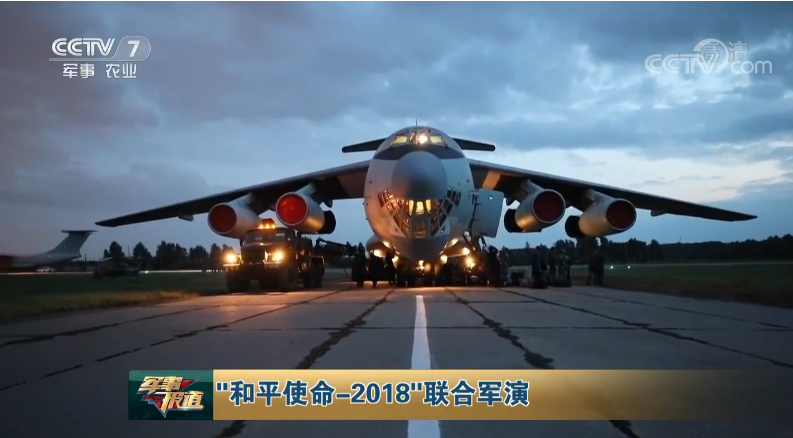 After spending some R&R in Russia as part of the International Army Games of 2018 back in July, the PLA is now returning for more. 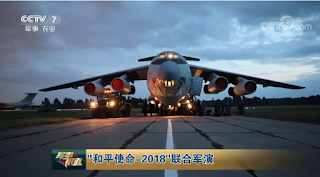 This time under the banner of "Peace Mission-2018"
RUSSIA, Aug. 20 (ChinaMil) -- The Shanghai Cooperation Organization (SCO) joint military exercise "Peace Mission-2018" will be held in Russia from August 22 to 29 among the SCO member countries. 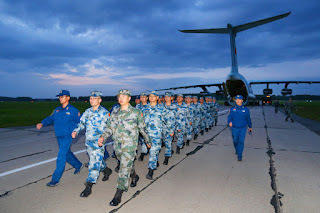 The Chinese participating troops, selected from the army and the air force units under the PLA Western Theater Command as well as some forces attached to the Central Military Commission (CMC), arrived in Chebarkul, Chelyabinsk Region in the Urals, Russia, on the evening of August 18, 2018. 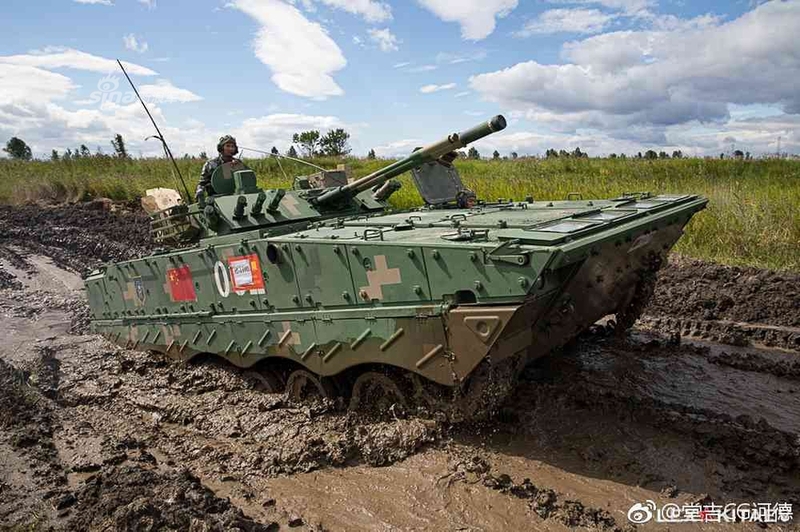 The Peace Mission-2018 joint military exercise will see participation of almost all member nations including China, Russia, Kazakhstan, Tajikistan, Kyrgyzstan, India and Pakistan, and 10 observers from Uzbekistan will also be present. The exercise, involving a total of over 3,000 troops, will focus on the Army, Air Force and new combat forces. 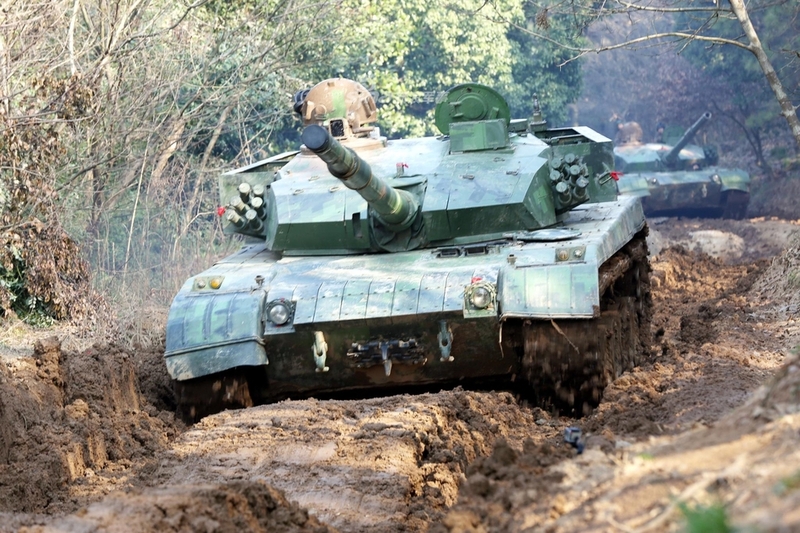 China has sent more than 700 troops to participate, including an army armored tank battle group, an air force battle group and a special operations detachment. It is the seventh joint anti-terrorism military exercise under the SCO framework, involving more troops, equipment and new combat forces than any previous SCO joint military exercise. 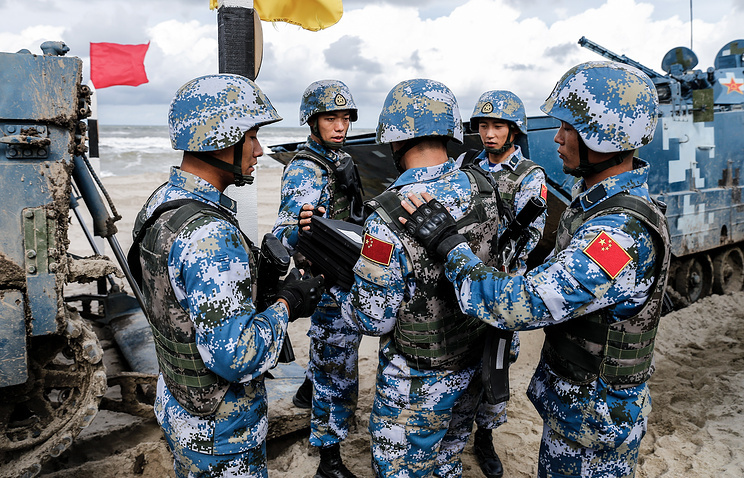 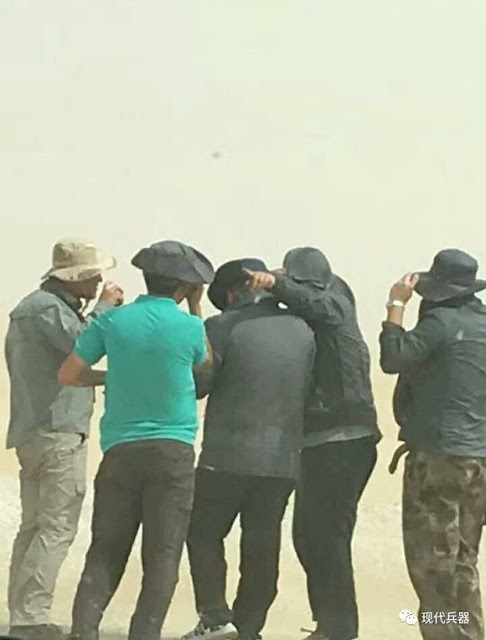 Peace Mission is a biennially-held counter-terrorism exercise involving each SCO member and it contains three stages: strategic consultation, joint anti-terrorism war preparation and war implementation. Its purpose is to examine the coordination and combat readiness of SCO members for joint counter-terrorism operations. 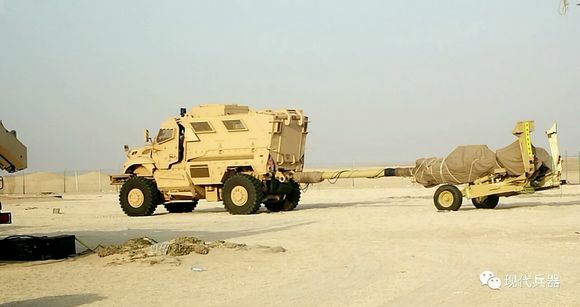 Thus far two Middle East Armies have adopted this 155 mm/39 caliber Lightweight Howitzer. 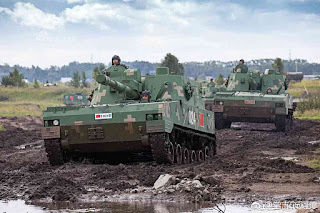 It has a transport weight about 3,000 kg (total combat weight ~4,500 kg) with a crew of seven, capable of firing both Chinese and NATO rounds, including the laser-guided GP6. 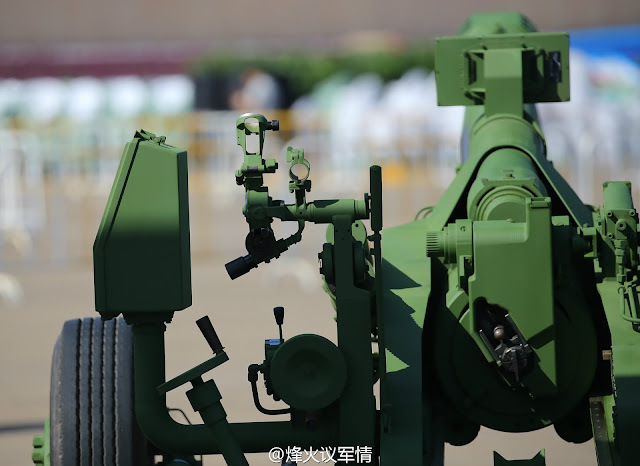 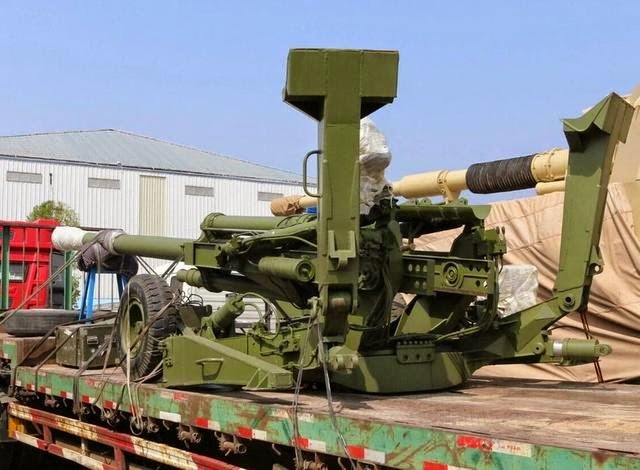 AH-4 "Chinese M777" 155mm Light-weight Howitzer scored its first Middle East export order. 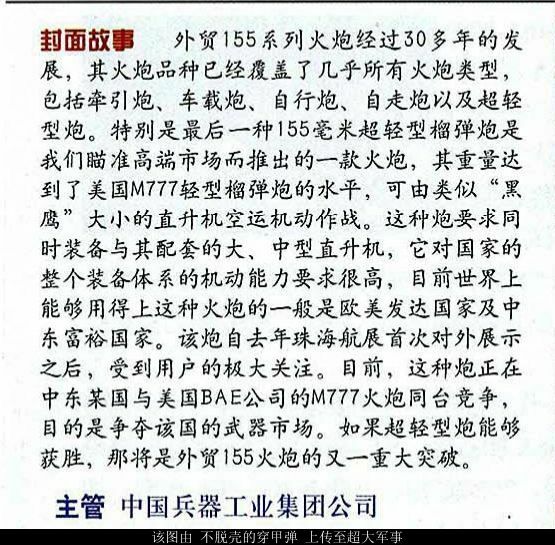 Thanks Chenium for this update. According to the current issue of "Modern Weaponry" magazine, the AH-4 was able to beat out BAE's M777 for its first win. Not sure what criteria the win was based on, should be interesting to find out. 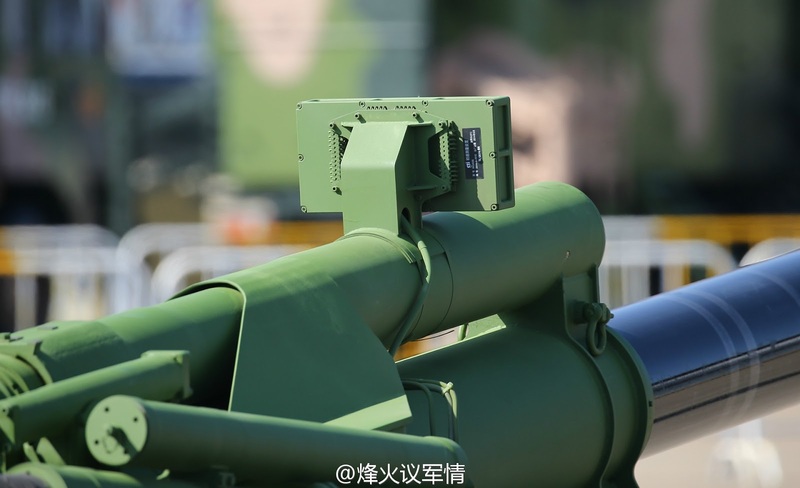 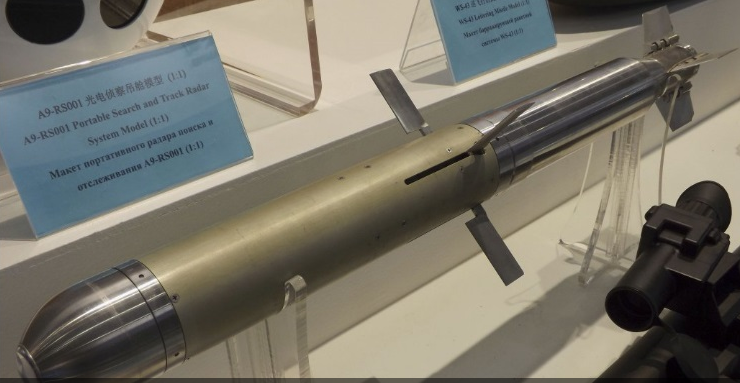 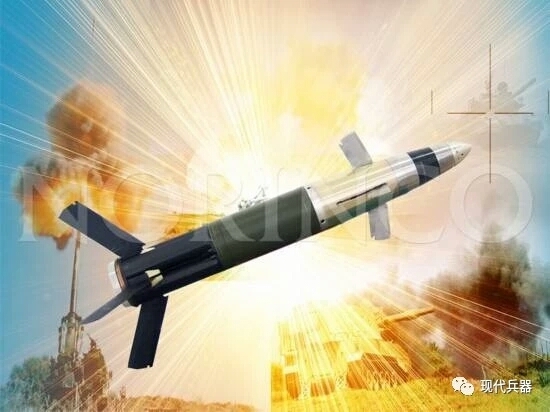 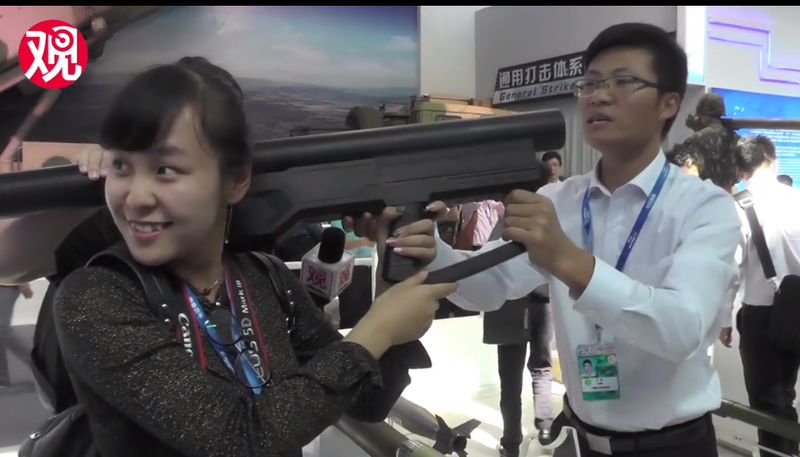 According to Norinco, this AH-4 weighting in about 3,000kg, just a bit lighter than the US M777 counter part and chambered to fire all standard NATO 155mm rounds. 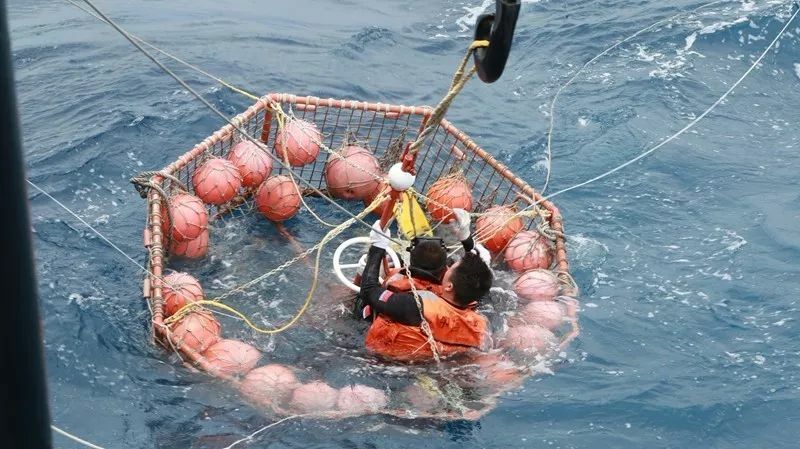 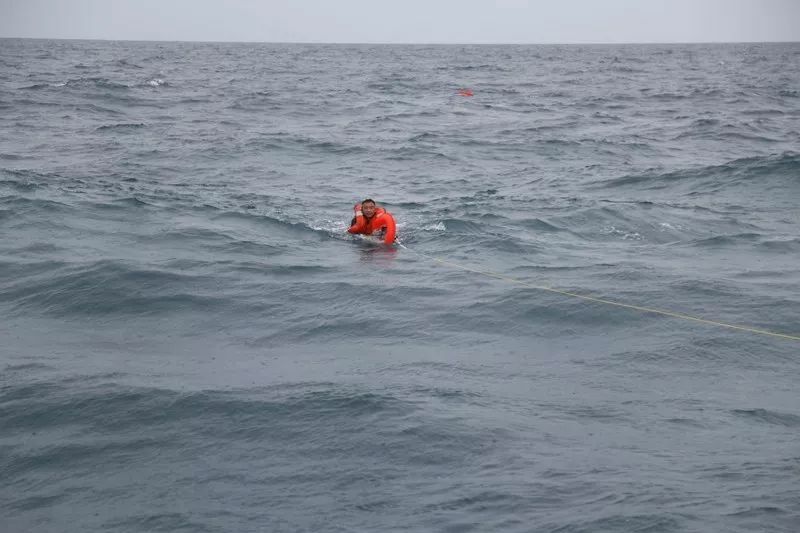 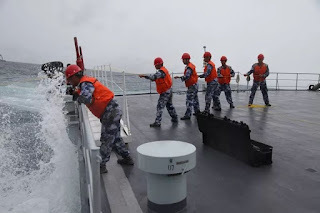 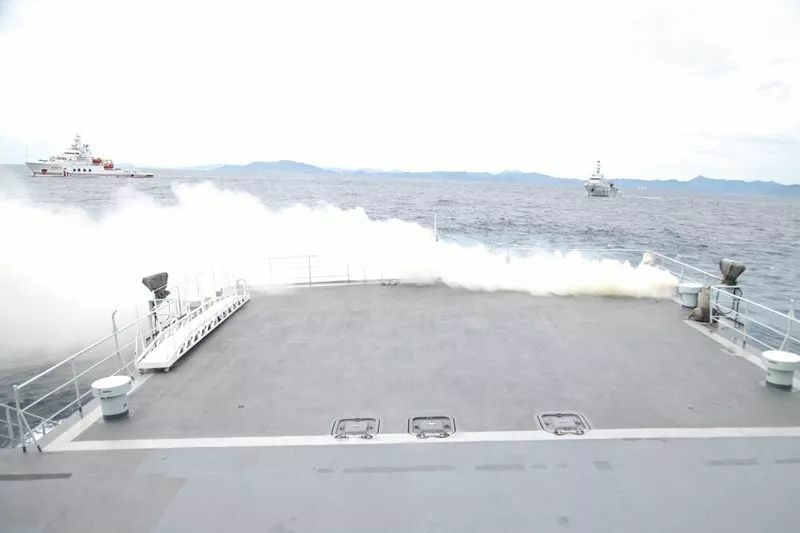 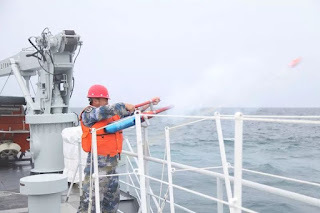 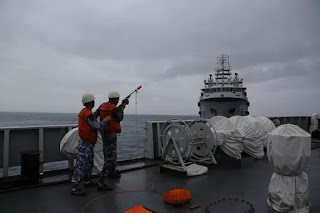 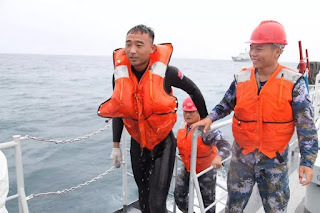 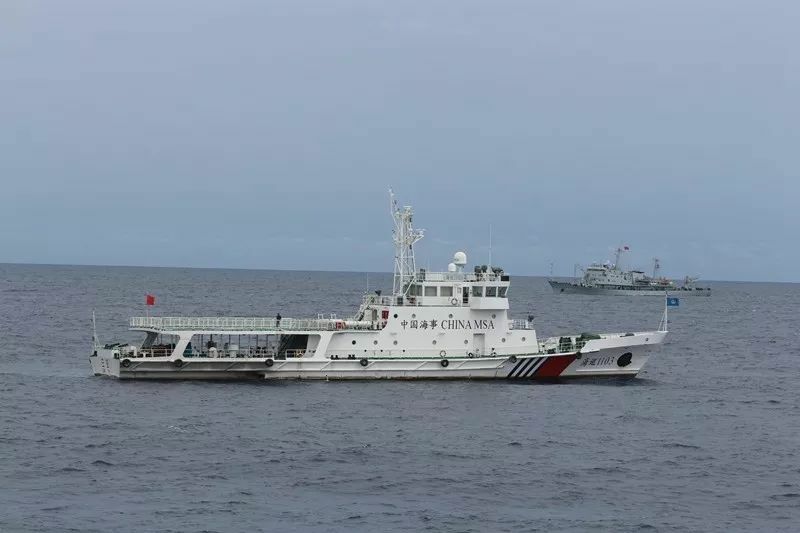 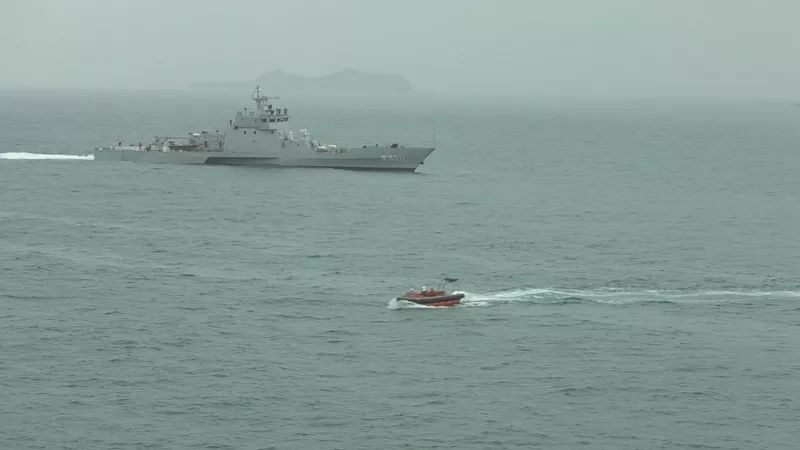 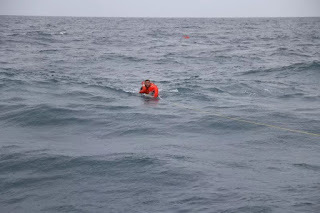 Last week People's Liberation Army 425 Hospital, South Sea Fleet S&R Detachment and Hainan Maritime Safety Administration conducted a joint downed pilot rescue drill in open sea. The noteworthy item of this drill is the seldom-seen PLAN high-speed S&R trimaran (South Rescue 511) taking part. 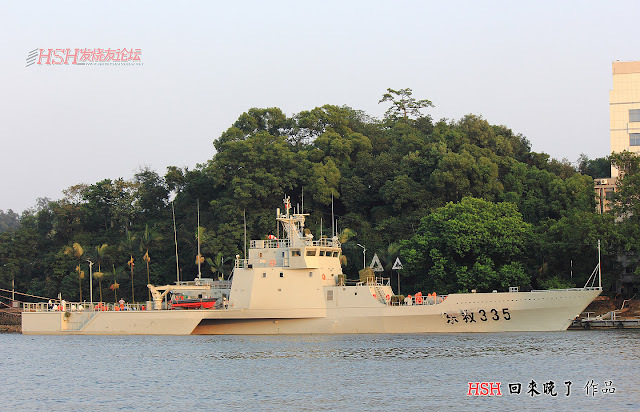 This new class of trimaran was spotted in Feb 2013 in service with the South Sea Fleet but enjoyed very little media coverage since.